Thank you to all of the volunteers and participants for the Big Woods Run! 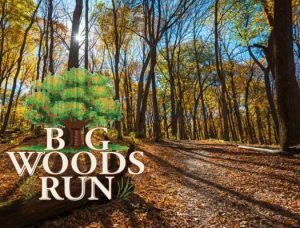 The Big Woods Run was a huge success this year. We had 777 registered ® runners on October 13, 2018. The Lord blessed us with a beautiful day! Pictures courtesy of Cary Johnson.